This item is shipped via freight truck to commercial addresses or customer pickup only. If shipped via freight truck you will need to have a raised dock or forklift, otherwise there will be an additional charge for liftgate service. 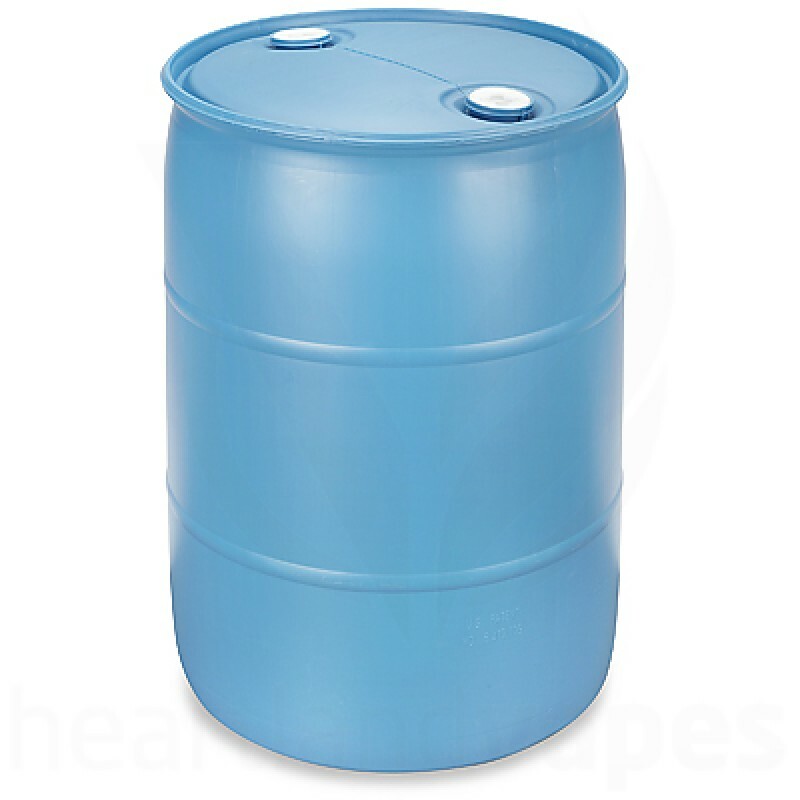 If choosing the 55 Gallon Drum you must have the equipment to properly remix the contents to avoid nicotine hotspots. Please allow additional processing time as this item is made to order. This product is only for sale to customers in the Continental United States.